Everyone desires to have a healthy, glowing and moisturized skin. But some of us face the problem of dry flaky skin and have to keep ourselves intact with a lot of skin care products, as well to keep oneself alert of moisturizing the skin from time to time. The problem of dry skin can be due to various reasons like hereditary, climate conditions, use of excessive soaps etc. As one of the most awaited season winters is around the corner, people with dry skin generally develop fine lines and cracks on their skin with redness, flakes and sometimes accompanied by skin itches. Do we need to follow special winter skincare routine to In reference to getting rid of the dry skin, most of the dermatologists prescribe a lot of skin care products that are specifically labeled to treat your dry skin but do not show much effectiveness to the skin. This article will help you to deal with your dry skin and make it smooth. These remedies are easy and cost-friendly to be used than the cosmetic products available in the market. Below mentioned are some of the easy and effective home remedies to get rid of dry skin in winters and you can try these whenever you are dealing with dry skin. Olive oil is well known for its moisturizing and anti-inflammatory properties which helps to avoid any kind of itchiness to the skin. As well as repairs the damaged skin cells. 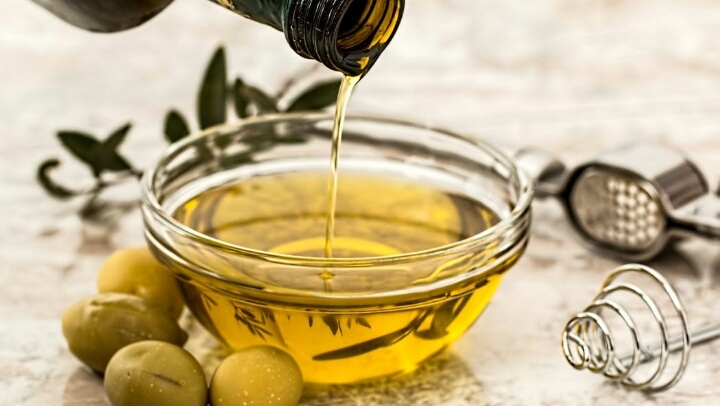 One can apply olive oil on alternate nights in a small amount and leave it overnight. Only a few people know about Glycerin, and how it works wonderfully for the skin. Not only for dry skin, but it is also effective for lips and hairs too. As it helps to lock the moisture and relieve from dryness. You can mix glycerin with rose water or Aloe Vera gel. Apply it regularly and let it settle for a minimum of fifteen minutes and then wash it off. Keeping it for a long time will make the skin too greasy. Vaseline is a petroleum jelly that is used in every household for lip care. But it can also be used for skin care as it prevents the skin from water loss. Take a small amount of Vaseline and apply it over your face, you can apply it at night time as well day and in case you feel tacky you can wipe it off easily without any hassle. Neem leaves from ancient times are said to contain medicinal properties and are being highly used till date to treat skin allergies and rashes. It is very useful to cure itching and inflammation caused to the skin thus, by repairing the dead skin cell and rejuvenating them. Pick up few fresh neem leaves and soak them in water for three to four hours and make a consistent paste out of it. You can also add a teaspoon of turmeric powder to it and mix it well. Apply the mask of neem paste as it helps to heal and remove your dead cell thus giving a moisturized skin. Yogurt contains lactic acid that helps to deeply moisturize your skin and also acts as an exfoliating agent. Thus making the skin soft and treats dryness to a great extent. Yogurt acts as a natural scrub for skin and heals without any harsh effect on the skin, unlike other cosmetic products. A face mask for dry skin which you can try at home is take a small amount of yogurt and add sugar granules to it. Now, scrub it all over your face in circular motion for few minutes and wash it off with cold water. This natural scrub can be used once in a week to remove the dead cell from the face and moisturize it deeply. 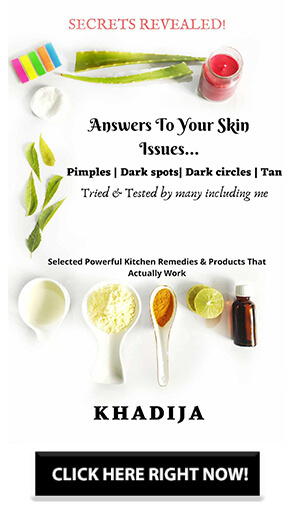 Thus, the above mentioned five home remedies would help you to a great extent to get rid of dry skin but apart from this you need to follow and take care of few things in order to avoid unusual roughness and dryness of skin. Avoid using soap bars, as they are harsh to the skin and cause dryness. You can switch to body wash or face wash.
Be friendly to oil, especially organic coconut oil as it is not much greasy and nurture your skin with appropriate moisture. Ignore using abrasive scrubs all the time, it won’t damage the skin but it makes the skin dry if it’s not oily. Do not bath in hot water and also avoid longer hot showers, as it makes the skin flaky. That is it guys. Hope you found this article about useful.